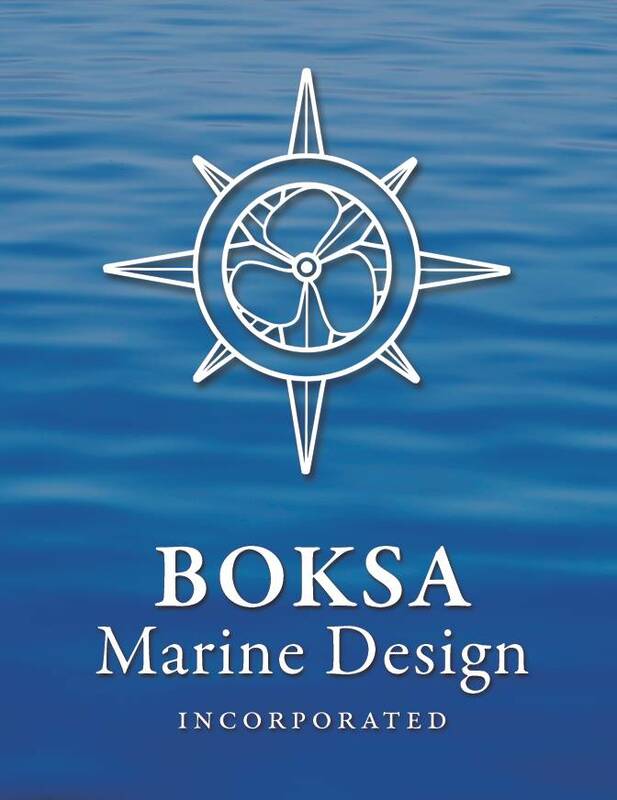 Boksa Marine Design, Inc. is pleased to announce its recent hire of Jeffrey Kuenning, who will join the Boksa Marine Design team as a naval architect and marine engineer working in the Lithia, FL office. Kuenning will have an immediate impact on the development of a variety of custom yacht and commercial marine design projects for the company. 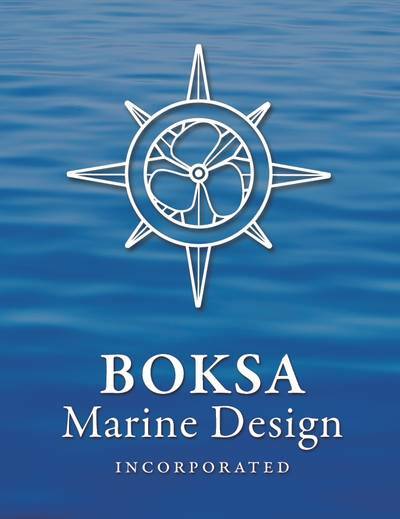 Kuenning comes to Boksa Marine Design with 10 years of experience developing a broad range of marine design expertise including structural and mechanical design, stability analysis and engineering project management. Most recently employed at Northeast Technical Services Co., Inc. (Netsco) in the Tampa office, Kuenning also worked at Marine Industries Northwest, Zimmerman Boatworks and Gilbert Associates as well as with Boksa Marine Design in 2008. Kuenning graduated from the University of Michigan in 2003 with a B.S.E in Naval Architecture and Marine Engineering.